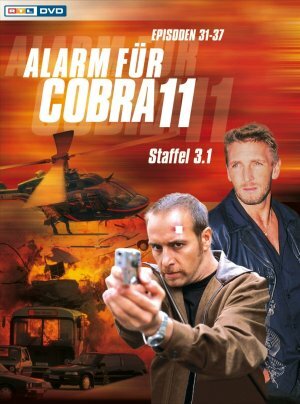 Alarm für Cobra 11 - Die Autobahnpolizei DVD cover. 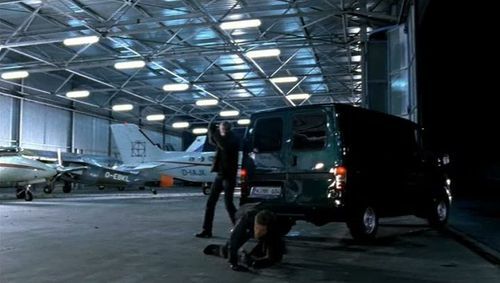 "Alarm fur Cobra 11" (Emergency for Cobra-11) is a popular German TV cop series that is running on the TV station RTL since 1996 with great success. 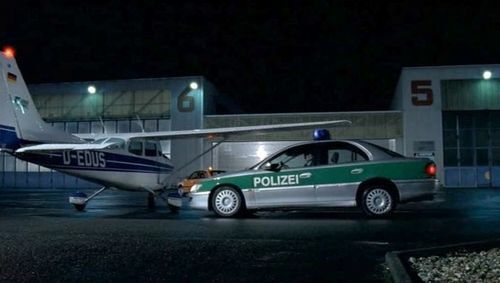 It shows the cases of two highway patrol officers, played by Turkish actor Erdogan Atalay (probably because many young Turks are into high-speed BMW and Mercedes sedans) and his handsome buddy Rene Steinke, his third companion in this series. 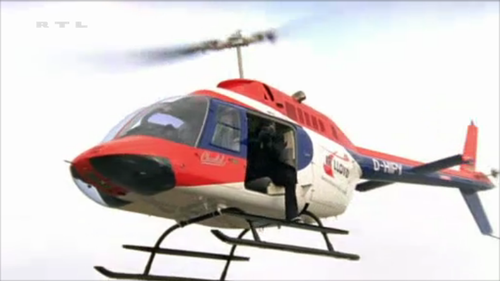 This helicopter is used by Tom in episode "Blinde Liebe". Registration D-HARO, serial no. S-831. Reg. 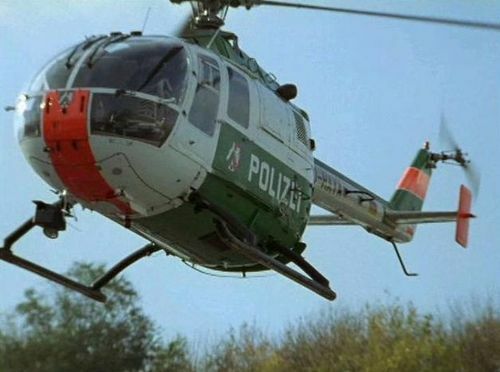 D-HARO Messerschmitt-Bölkow-Blohm BO-105CBS-4 of Polizei. 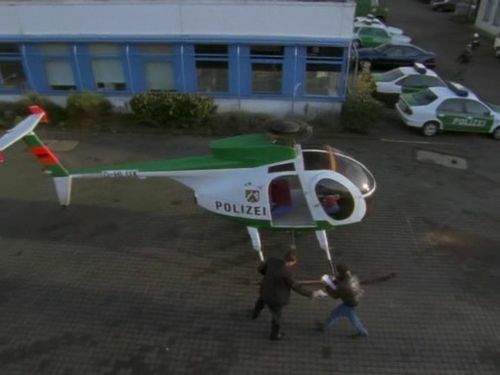 This helicopter is used by Tom and Semir to rescue Semir´s former partner Boris Neumann in episode "Verlorene Erinnerungen", who is captured by Sandra, a stalker. 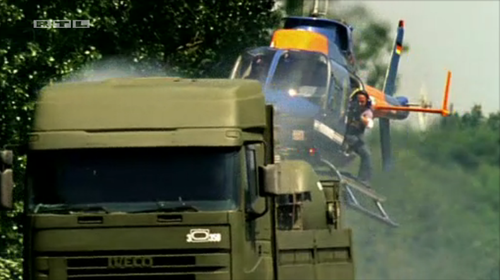 Tom jumps from the helicopter onto Sandra´s speeding Volkswagen Transporter and takes Boris out through the sunroof and back to the chopper, before the Transporter crashes into a truck. 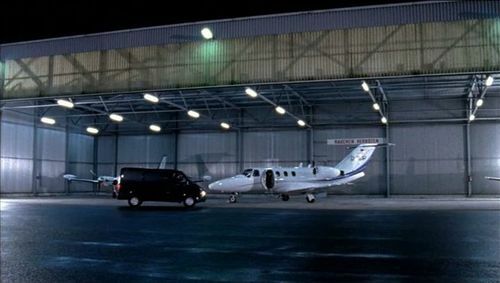 Registration D-HLUX. Reg. D-HLUX Hughes 369D of Polizei. Ep. 5.01 Todesfahrt der Linie 834. 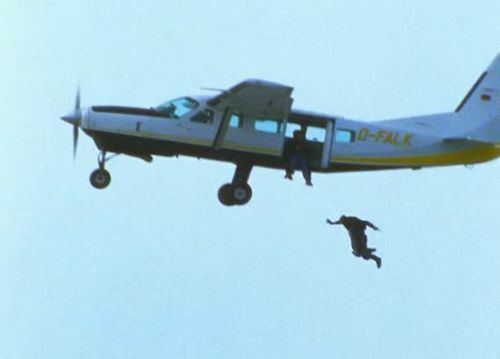 This plane is used by the bank robbers in episode "Todesfahrt der Linie 834" to jump onto the bank with parachutes. Registration D-FALK, serial no. 20800023. Reg. D-FALK Cessna 208 Caravan I of Businesswings. 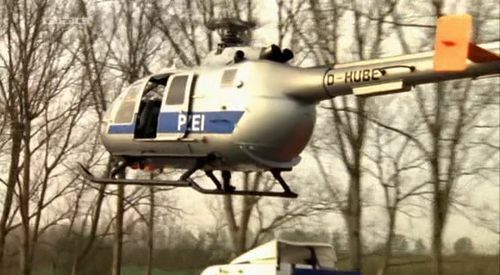 This helicopter is used by the SEK (special squad) in episode "Todesfahrt der Linie 834" to stop a captured bus. 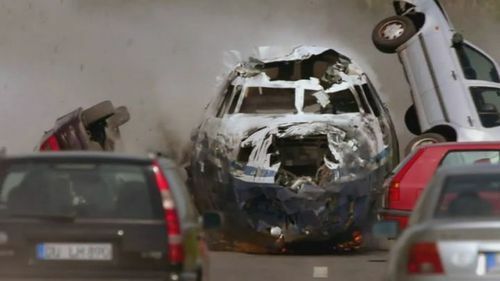 The bus doesn´t stop and crashes through the helicopter, which explodes (a mock as the real one is still in service in 2014 under the HB-ZHO registration). Registration D-HELP, serial no. 1009. Reg. 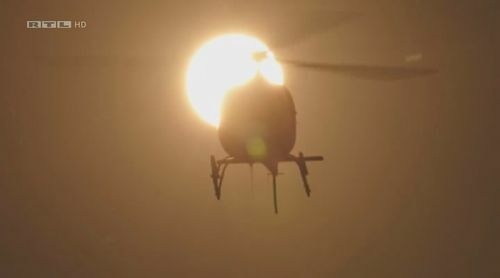 D-HELP Aérospatiale AS350B Ecureuil. Ep. 5.09 Tina und Aysim. 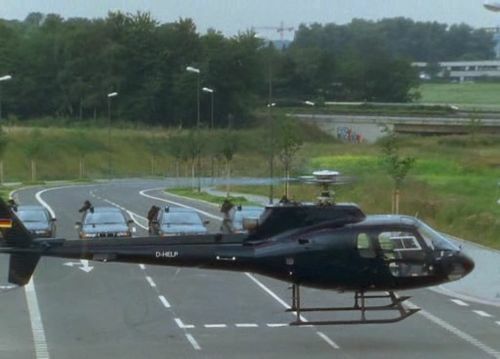 This helicopter is used by Anna Engelhardt to get to an Autobahn-bridge, where the captured bus in episode "Todesfahrt der Linie 834" stopped without fuel. 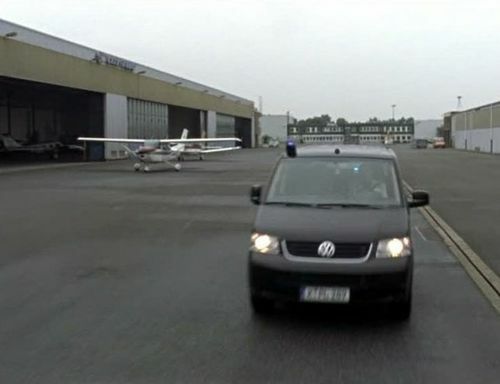 It is also used in episode "Tina und Aysim", where Tom and Semir fly to Belgium with it to rescue two girls (as shown on the second picture). 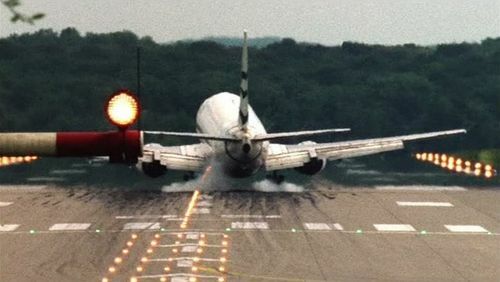 Registration D-HLIA. Reg. 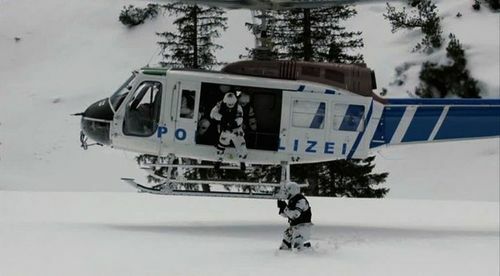 D-HLIA Hughes 500 OF Polizei. 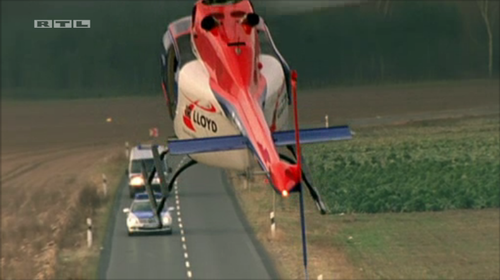 This helicopter is used in many episodes, such as "Falsches Spiel" (picture below), "Der Kommissar", "Der Rennstall" and "Todesfahrt der Linie 834". 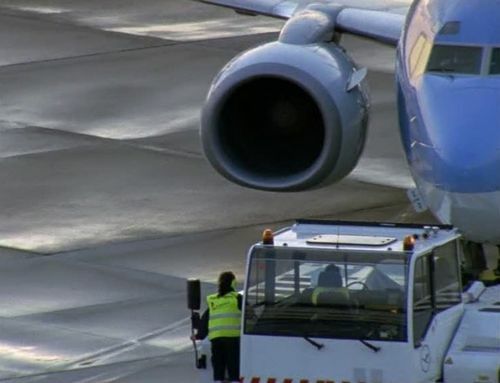 Registration D-HACC, serial no. 53322. Reg. D-HACC Bell 407 of Air Concept Cologne. Reg.D-ILUX Aero Commander 680F Commander of Haansa Luftbild. 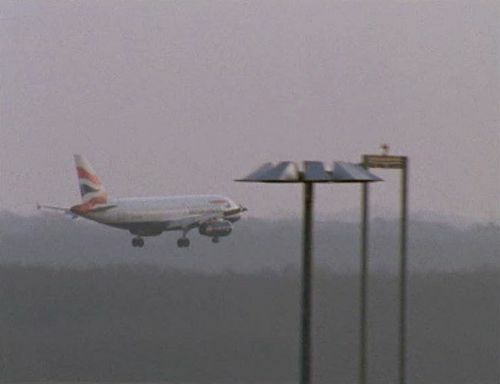 A Boeing 757 from British Airways is seen landing at Düsseldorf International Airport in episode "Nemesis". 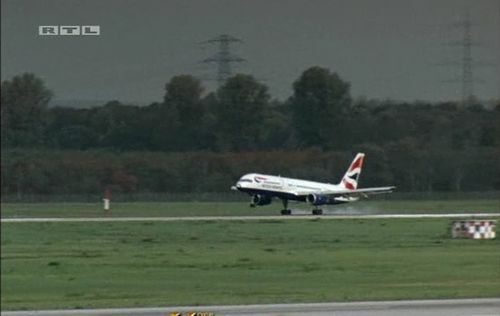 Boeing 757-236 of British Airways. 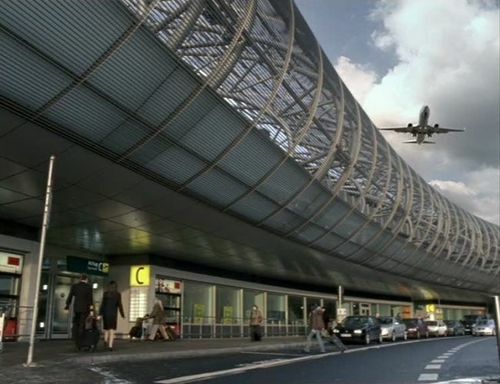 An Airbus from LTU is seen taking off at Düsseldorf International Airport in episode "Nemesis". 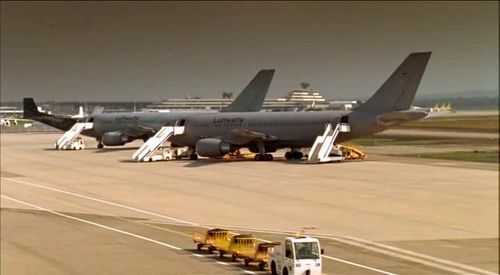 Airbus A330-223 of LTU-Lufttransport Untermehmen. Ep. 12.01 Stadt in Angst. 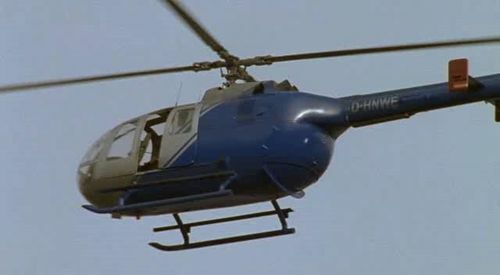 This helicopter is used by Anna Engelhardt to observe Semir whilst he drives a Ford Econoline in an undercover-mission in episode "Unter Feinden". 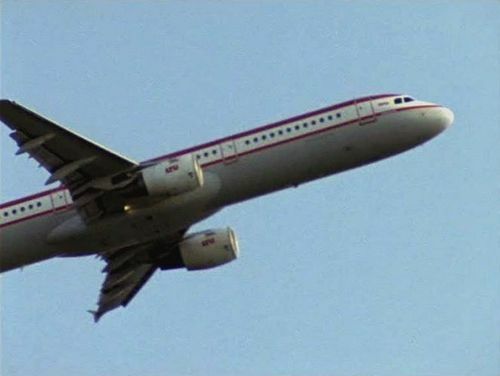 Registration D-HSTS, serial no. 4073. 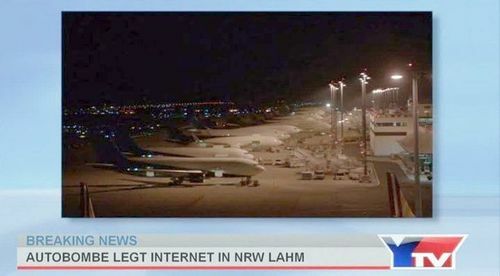 It also appears in episode "Stadt in Angst", where it takes diamonds from Amsterdam to Düsseldorf. Reg. 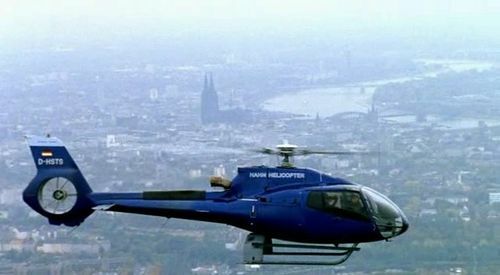 D-HSTS Eurocopter EC130B-4 of Hahn Helicopter Flugdienste Gmbh. 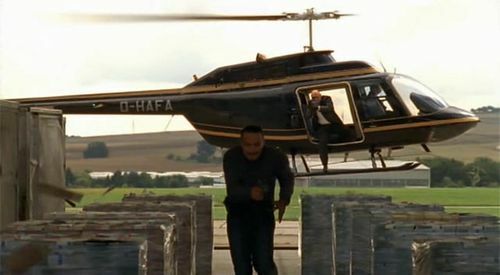 This helicopter belongs to drug lord Sander Calwus in episode "Unter Feinden", who tries to escape in it. 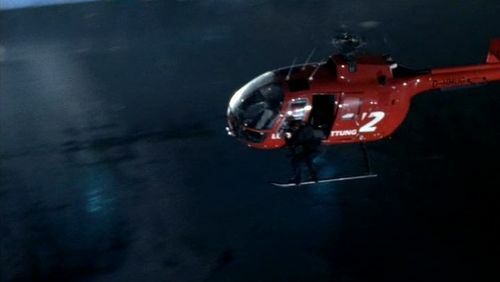 He kills Chris Ritter with an MP5 from this helicopter, and then gets shot down by Semir with an Uzi. Registration D-HNWE, serial no. 456. Reg. D-HNWE Eurocopter MBB BO-105CBS-4. Ep. 13.1 Auf eigene Faust. 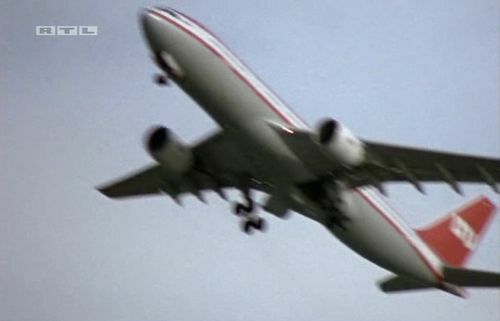 This plane is used in episode "Auf eigene Faust". Registraion D-CCEU, serial no. 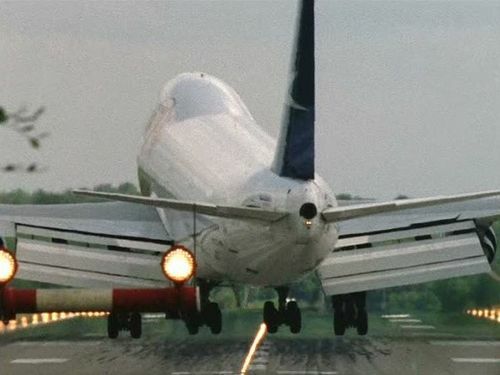 650-0190. Reg. D-CCEU Cessna 650 Citation III of Air Traffic GmbH..
Ep. 13.01 Auf eigene Faust. See picture in Ep. 16.01. Ep. 14.05 Die schwarze Madonna. 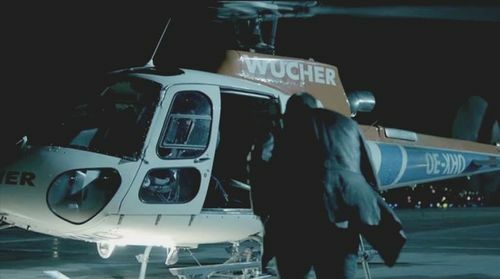 This helicopter is used in some episodes, including "Die schwarze Madonna" (picture below), "Das Komplott" and "Cyberstorm". Registration D-HFEM, serial no. 1322. Reg. 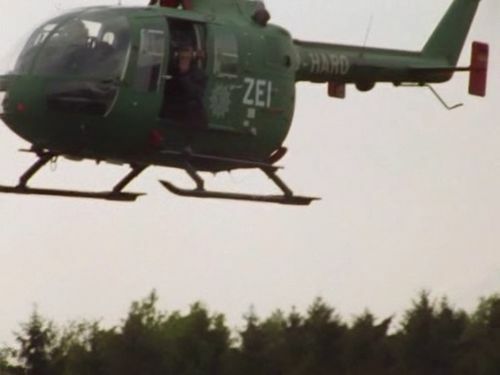 D-HFEM Aérospatiale AS350B-2 Ecureuil of Heli Aviation. Ep. 15.01 Das Ende der Welt. 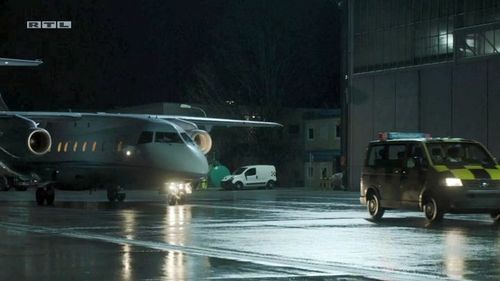 This plane is used in episode "Das Ende der Welt", where it comes from Tokyo and arrives in Cologne. 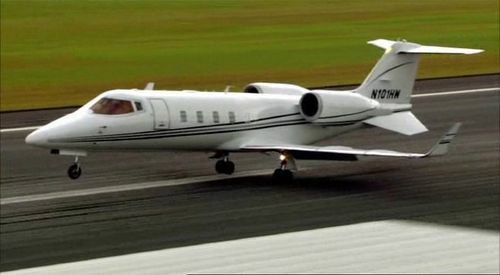 Registration N101HW, serial no. 60-037. 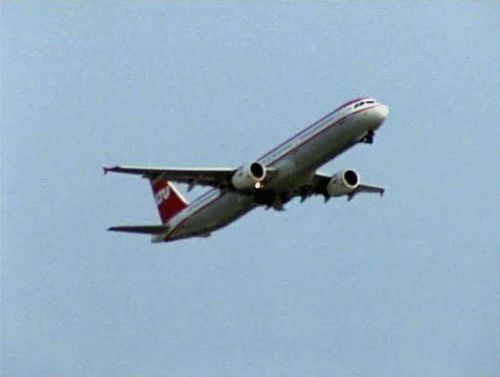 This plane is used in episode "Das Kartell". 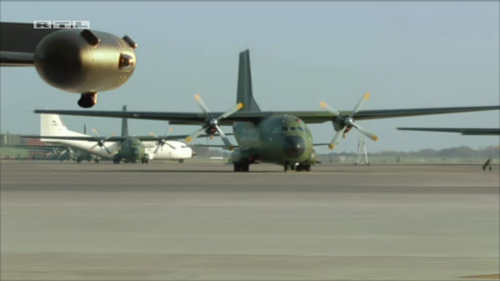 Two different planes are shown, one of them is the "Otto Lilienthal", a medical-plane of the Luftwaffe. Registrations 10+24 and 10+25. 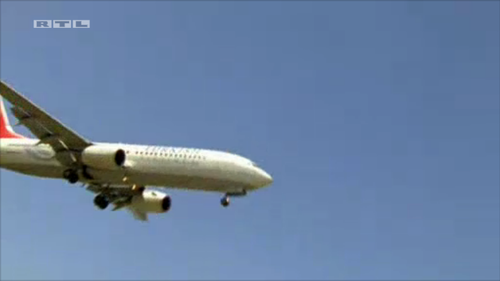 Airbus A310-304 MRT of the Luftwaffe. 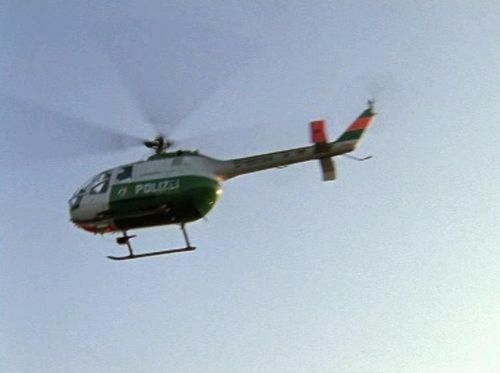 This helicopter is used in many episodes, including "Operation Gemini", "Alte Freunde" (Season Fifteen), "Der Anschlag" (from where the picture is) and "Auf eigene Faust". D-HUBE, serial no. 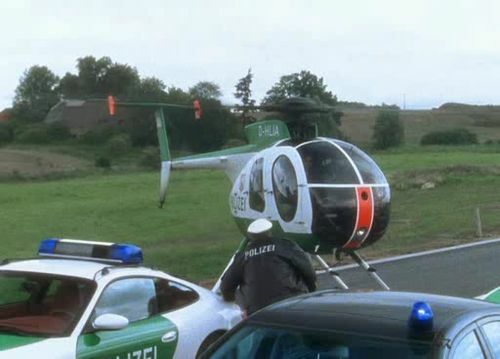 S-883 - a former german police-helicopter. Reg. 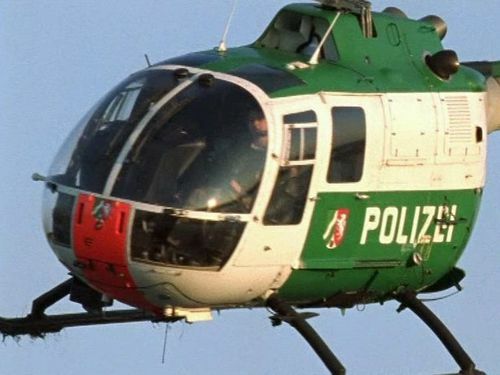 D-HUBE Eurocopter MBB BO-105CBS-5 of Polizei. 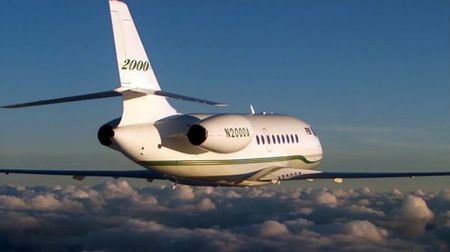 This plane can be seen in episode "Bad Bank". Registration D-ICRK,serial no.TC-333. Reg.D-ICRK Swearingen SA-226TC Metro II of Bin Air. 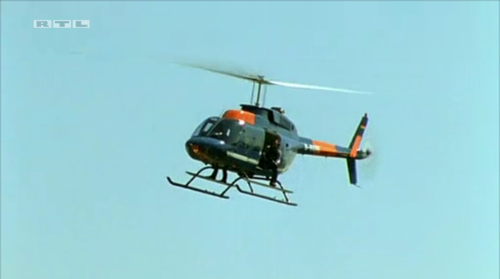 This helicopter is used in episode "Bad Bank". Registration D-HAFA, serial no. 124. Reg. D-HAFA Bell 206B JetRanger II of Agrarflug Helilift. Ep.17.05 Jäger und Gejagte . Boeing 747-287B of Air Plus Comet (Aerolíneas Argentinas). At Flughafen Köln/Bonn Konrad Adenauer/Cologne Bonn Airport (CGN/EDDK). 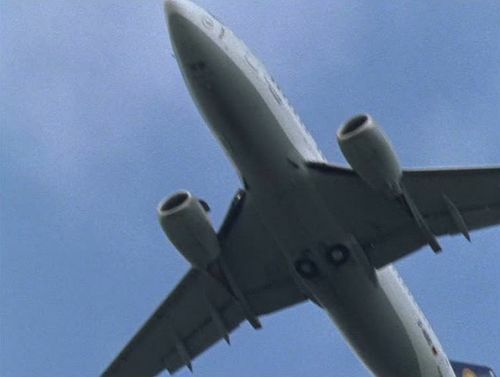 Airbus A320-211 of British Airways. 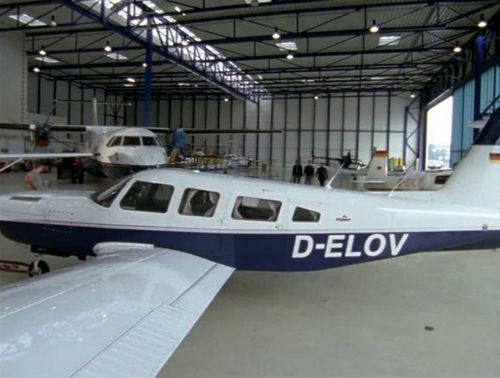 Registration D-ELOV, c/n 32R7887155. 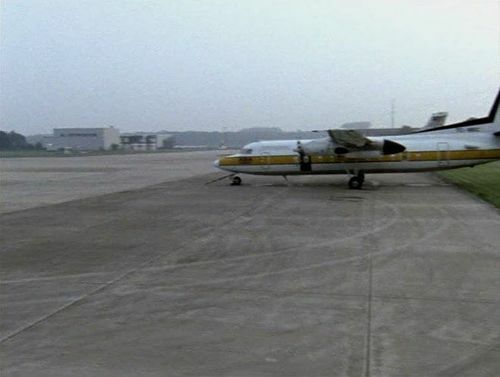 ATR 42 in the background left, maybe of Rheinland Air Service? 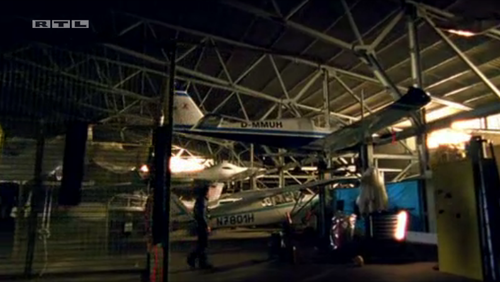 On the right it's a Mooney M20F registered D-EILT, c/n 22-1343. 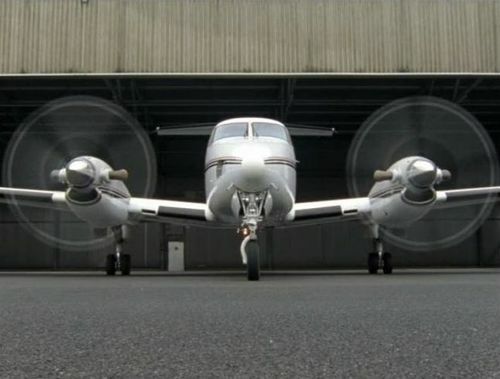 Piper PA-32RT-300T Turbo Lance II. 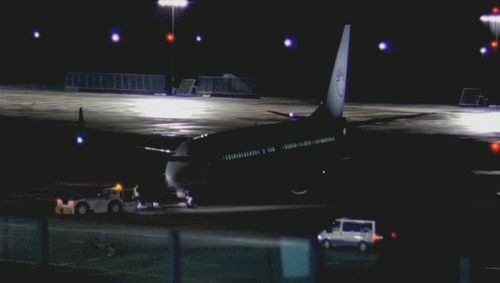 Airbus A310-304 of the Luftwaffe. Reg.D-AIPT Airbus A320-211 of Lufthansa. 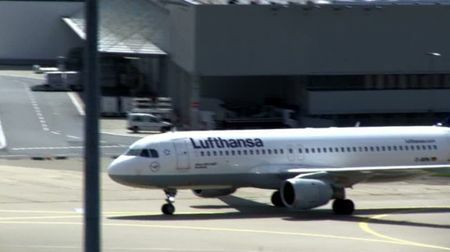 Airbus A321-211 of LTU-Lufttransport Untermehmen. 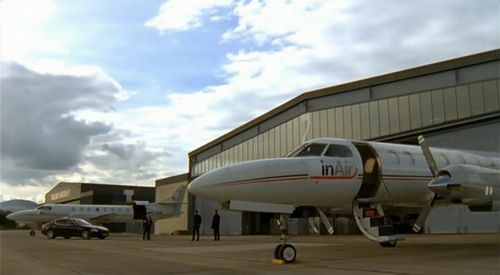 British Aerospace BAe-3201 Jetstream 32 and Cessna 172P Skyhawk. Ep.21.01 Auf Leben und Tod . 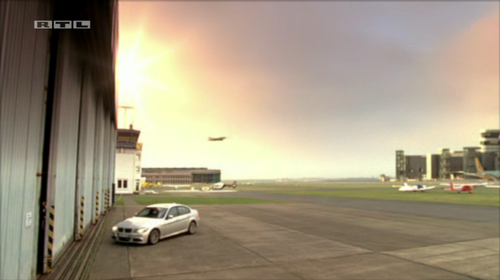 Unidentified airliner in the background right. 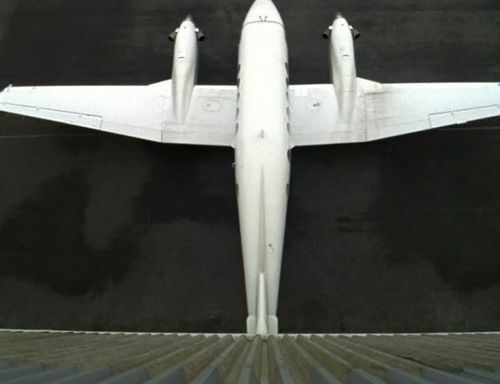 Beechcraft 200 Super King Air. Ep.23.04 Leben und leben lassen . 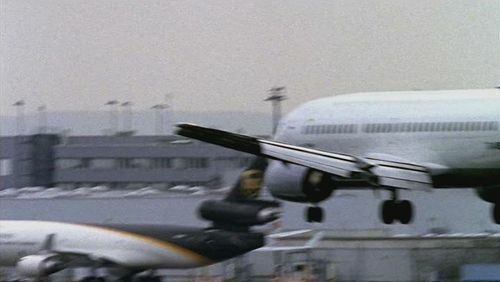 Boeing 737-700 and McDonnell Douglas MD-11F of UPS Airlines. 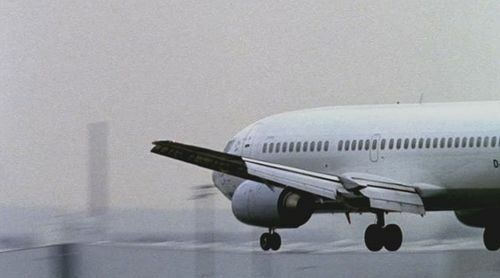 Boeing 737-42C of of Aegean Airlines. 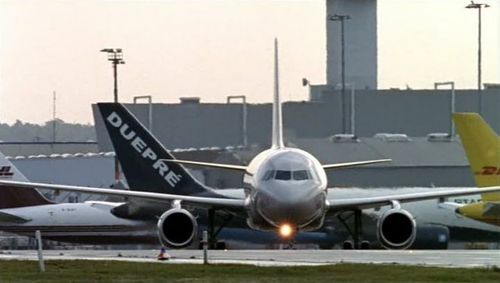 Unknown "DUEPRE" tail fin, and fuselage ... is it Star Air? 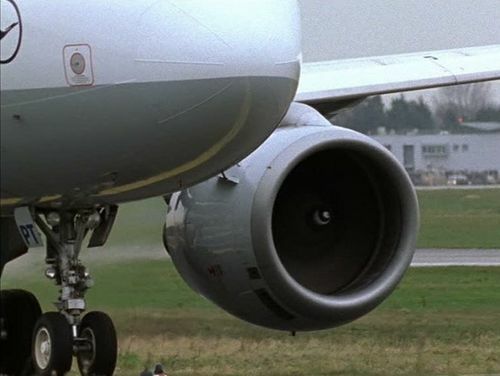 Airbus A320 and Boeing 757-2Q8(PCF) of DHL Aviation. Registration D-IAJK, c/n 414-0953 and D-EBKL, c/n 363. 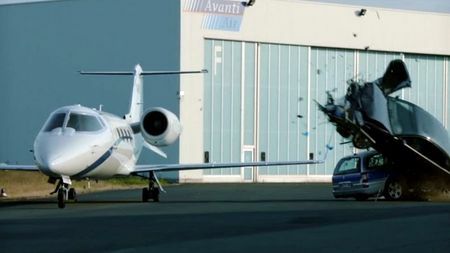 Reg.D-IAJK Cessna 414 Chancellor of Avanti Air and Reg.D-EBKL Dornier Do 27. 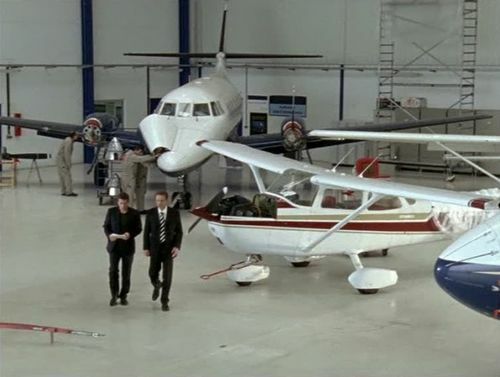 Cessna T303 Crusader on the left, listed below. 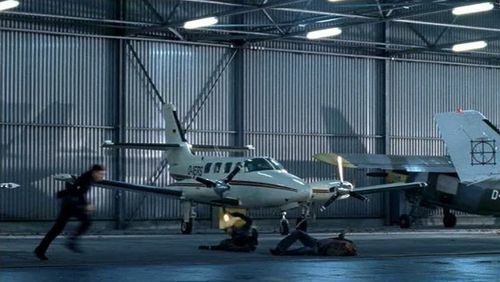 Piper PA-31T of a late variant. Reg.D-HMUG Messerschmitt-Bölkow-Blohm BO-105CB of Rhein-Rhur Helicopter. Ep. 18.04 and Ep. 19.04 in previous IMCDb classification. Reg. 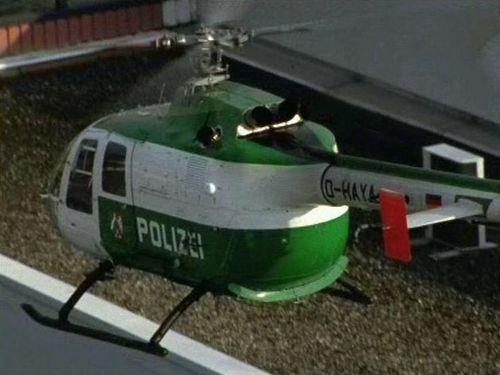 D-HAYA Messerschmitt-Bölkow-Blohm BO-105C of Polizei. Ep. 26.02 in previous IMCDb classification. Reg. 40+43 Dassault-Dornier Alpha Jet A of the Luftwaffe. Ep. 30.01 72 Stunden Angst . Semir and Ben are flying to Istanbul in this Airbus A320 from Turkish Airlines landing at İstanbul Atatürk Havalimanı/Istanbul Atatürk Airport (IST/LTBA). 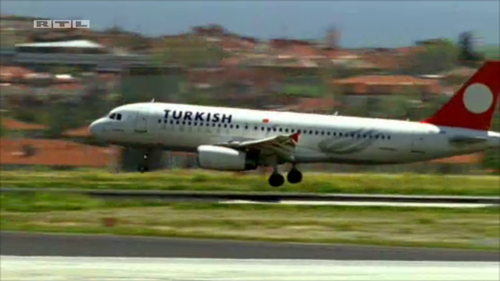 Airbus A320-232 of Turkish Airlines. 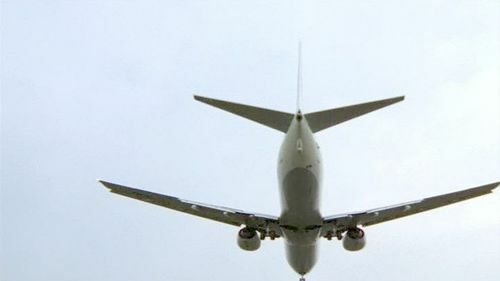 Boeing 737 of Turkish Airlines. 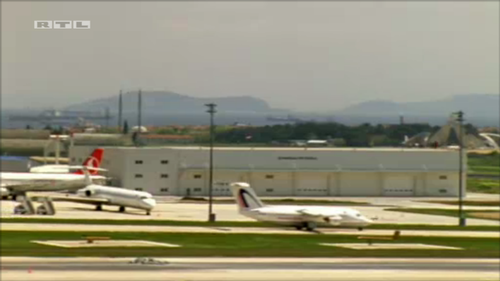 In the background a McDonnell Douglas MD-80 and another Turkish Airlines A320 can be seen at İstanbul Atatürk Havalimanı/Istanbul Atatürk Airport (IST/LTBA). 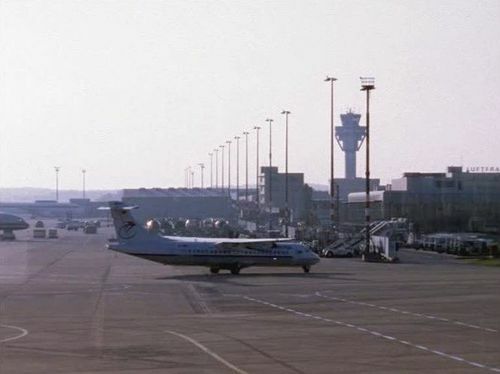 British Aerospace BAe 146-200A of Albanian Airlines. Ep. 30.03 Mitten ins Herz . 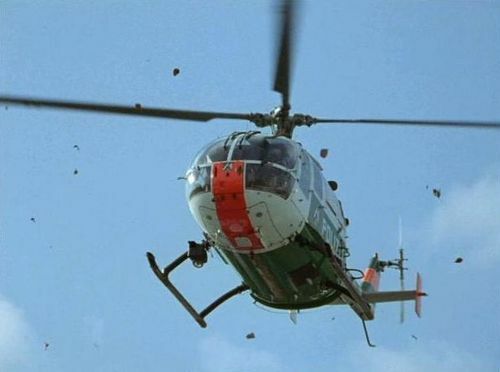 This helicopter is used to attack a police prison transport. Reg. D-HIPY and serial 4186. Nickname: Chantal. 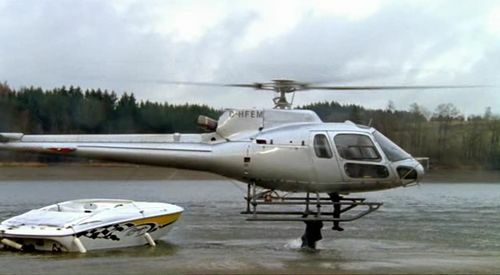 Bell 206B-3 JetRanger III of Air Lloyd. Reg. N7801H Piper PA-12 Super Cruiser. 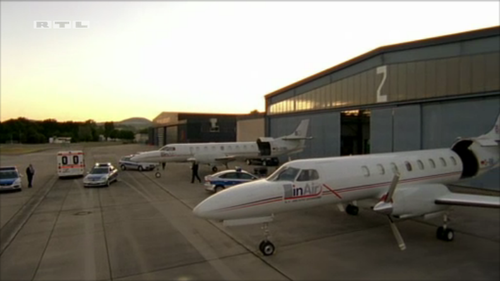 The red and white aircraft on the right is a Chessna 150. 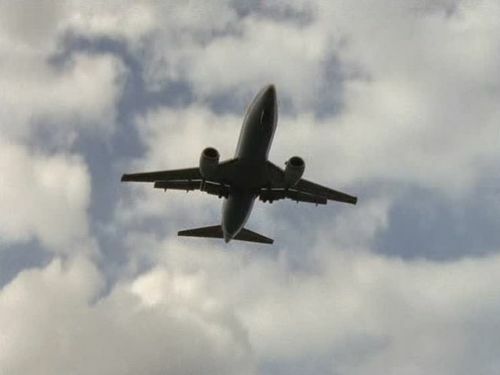 A gang which had attacked a CIT is trying to escape with this two aircrafts. 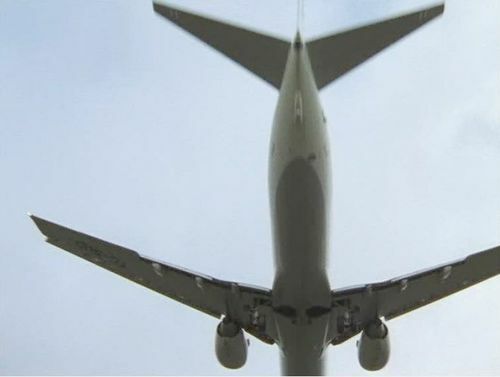 Registration of the first aircraft is D-ICRK. 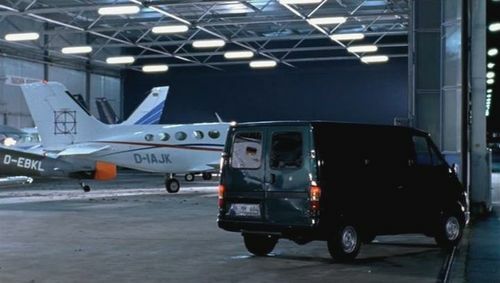 The aircraft can be also seen in episode "Bad Bank". 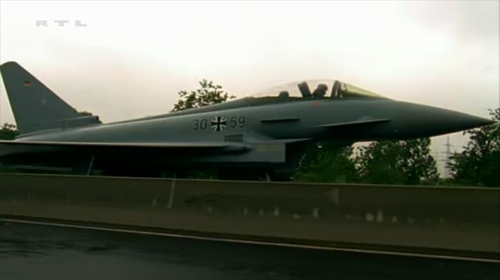 Eurofighter Typhoon used by the german "Luftwaffe" (air force). 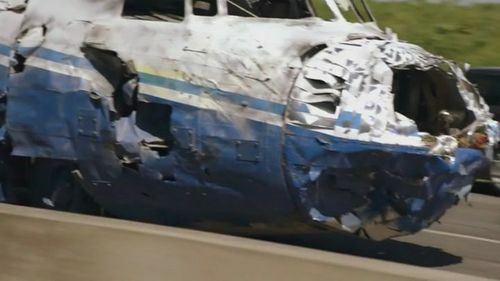 While on a training flight one of the engines explodes, killing the co-pilot and forcing the flying pilot to make an emergency landing on a motorway. 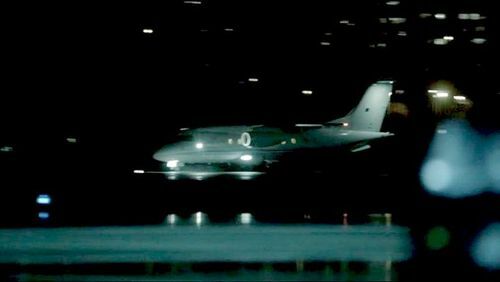 Twin-seat variant 30+42 of Jagdgeschwader 73 is seen (at least). 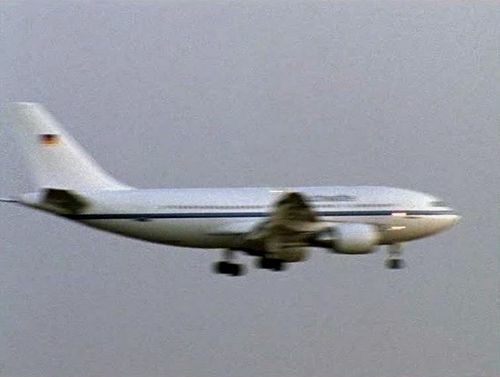 But the emergency landing is filmed with a single seat variant serial 30+59. 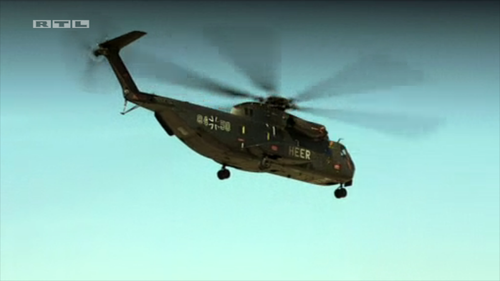 After the emergency landing of the Eurofighter on the motorway, the "Luftwaffe" sent this Sikorsky CH-53 to the landing site. 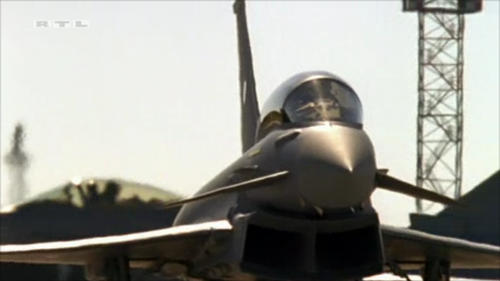 On the foreground, at left, the wingtip of an Eurofighter Typhoon. Wreckages of some old aircrafts, seen on an scrap yard. 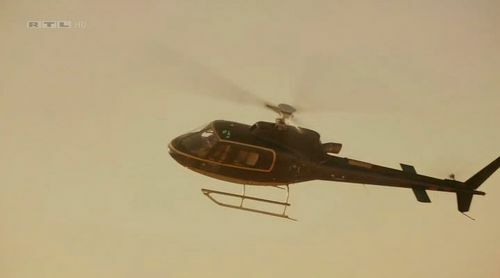 Bell 206, registration: D-HAFE. 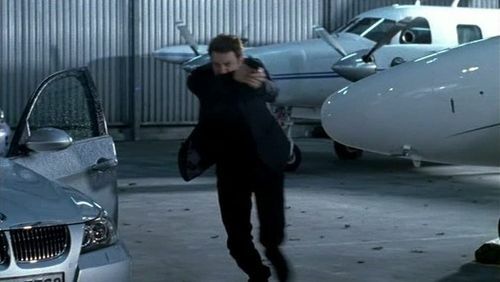 Used by Semir and Ben to chase a fleeing truck. Ep. 33.03 Gestohlene Liebe . Ep. 33.06 Das Aupairgirl . 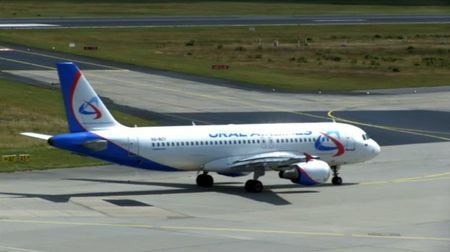 Airbus A320-214 of Ural Airlines. Ep.33.07 Freunde fürs Leben . 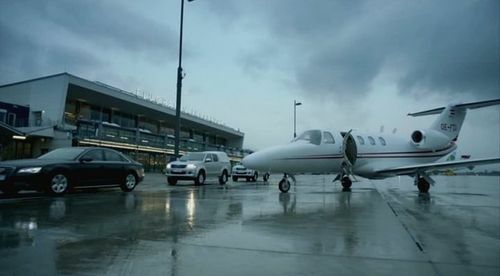 Registration N2000A, c/n 151. 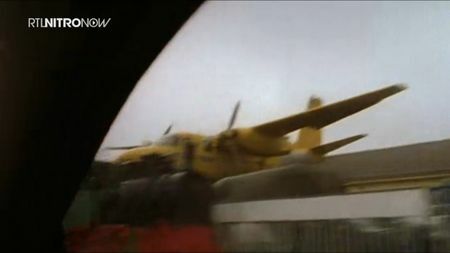 Also seen in other movies at IMPDb: Frequently Seen Aircraft. Reg.N2000A Dassault Falcon 2000LX of Dassault Falcon Jet Corp.
Several Boeing 767-25E(BDSF) of Star Air A/S at Flughafen Köln/Bonn Konrad Adenauer/Cologne Bonn Airport (CGN/EDDK). Boeing 767-25E(BDSF) of Star Air A/S (Maersk Air). 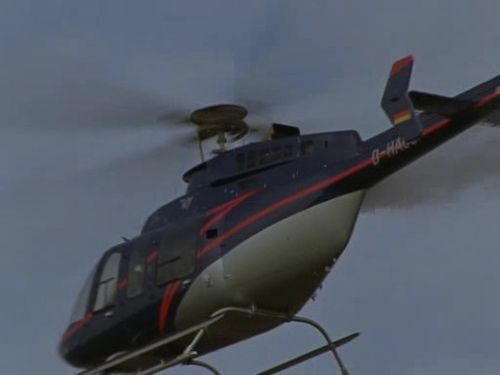 Reg.OE-XHO Eurocopter AS-350B-3 Ecureuil of Wucher Helicopter. Registration OE-FGI, c/n 525-0254. 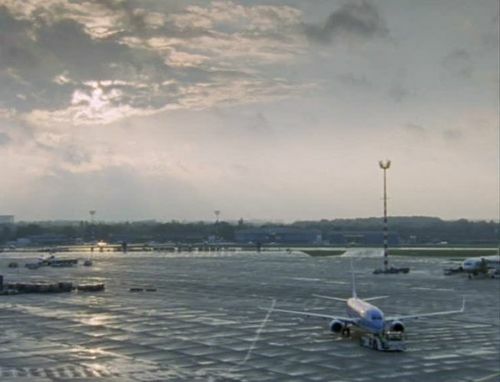 At Flughafen Innsbruck/Innsbruck Airport (INN/LOWI). Ep.42.01 Jenseits von Eden . 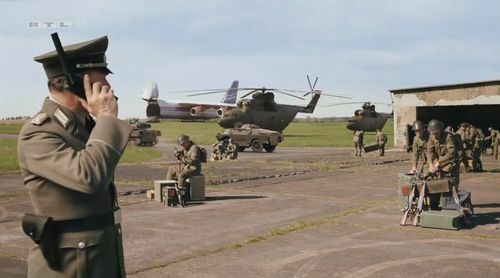 Antonov An-124 Ruslan and Mil Mi-26. 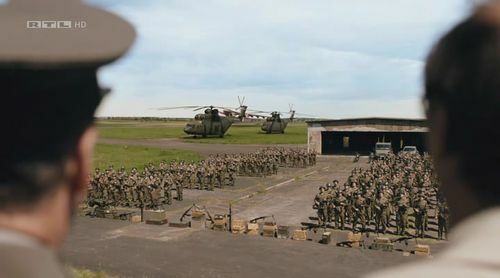 This page was last modified on 16 March 2019, at 10:37.